Start your day with an energy-boosting handful of crushed almonds on top of your porridge oats. Your skin will thank you for the vitamin E-rich almonds to your diet. In fact, it packs an almighty 37% of your daily recommended intake. Vegetarians can replace chicken with cashew nuts to liven up a dull stir-fry; they are high in protein and low in unsaturated fats. Cashew nuts are packed with a number of important minerals including magnesium. In fact, research has found that the high content of magnesium found in cashew nuts contributes to an improvement in age-related memory loss. Tasty, versatile, and heart-friendly pecans are full of antioxidants that help to prevent hardened arteries, and a range of chronic diseases including Alzheimer’s. Trade your bread-crusted fish for appetising pecan-crusted baked salmon. Recipe here. Pistachios are unique in that they are the only nut to contain a high amount of carotenoids, a group of antioxidants that play an important role in protecting the eyes. Stir in a ¾ cup of unshelled, chopped pistachios and a cup of dark chocolate chips to a batch of homemade cookie dough mixture for a tasty snack. Macadamias can be used to add a nutty flavour to a variety of dishes. Also, they are a great source of monosaturated fat that reduces risk factors related to heart disease. Kick-start your day with a macadamia and banana smoothie such as the one here. High levels of the amino acid homocysteine have been linked to heart problems, but luckily, heart-friendly hazelnuts contain folate and especially high proanthocyanidins that contribute to balancing homocysteine levels and reducing inflammation. Follow this simple hazelnut granola recipe here. Brazil Nuts are full of selenium, the antioxidant mineral believed to have anti-cancer properties. You only need 3-4 Brazil nuts to meet the total amount of selenium required in a day! However, this nut also has higher levels of total fat and saturated fat than the other nuts listed in this article. Try this tasty tropical Brazil nut muesli recipe. Although they are legumes, we have included peanuts in this article because of the similar nutrition and health values they have to nuts. 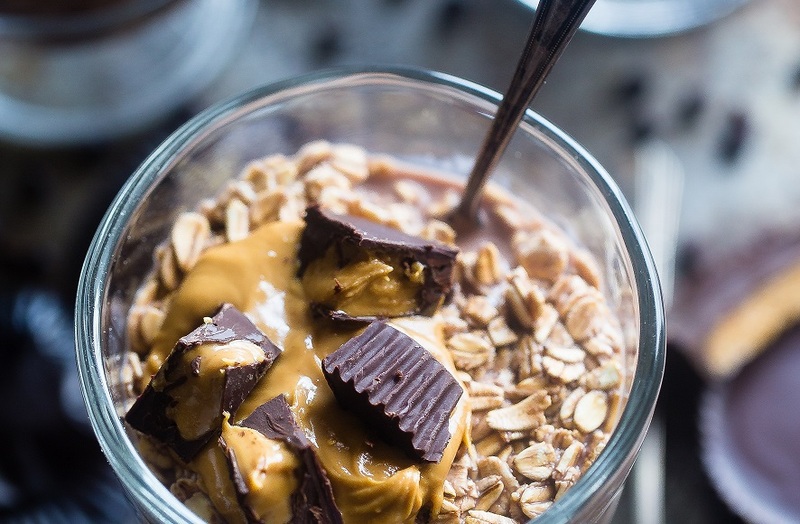 A study found a correlation between higher peanut intake and lower mortality rates, so enjoy your own homemade peanut butter by following this simple recipe. Walnuts are considered a superfood, and for good reason, too. In fact, they have the highest antioxidant of all the nuts. This means that they provide good protection against cancer. The Mental Health Foundation also recommends walnuts for their omega-3 properties, mood-enhancing folic acids, and stress-busting zinc. Combine a superfood medley of dried cranberries, crushed walnuts, spinach and sliced apples along with feta cheese. Toss lovingly together and drizzle with a mixture of olive oil, and balsamic vinegar.